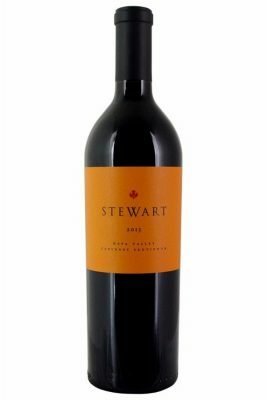 Stewart's 2014 Cabernet Sauvignon is a gorgeous wine that will appeal most to readers who enjoy unctuous, full-throttle Cabernets. Racy, powerful and intense with loads of dark cherry, mocha and exotic spice flavors, shows the most sumptuous side of the vintage. As is so often the case, the Stewart Cabernet is flamboyant yet also well-proportioned.